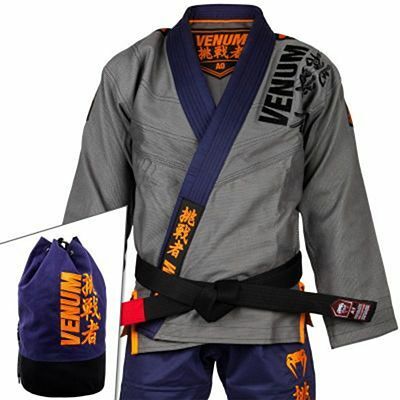 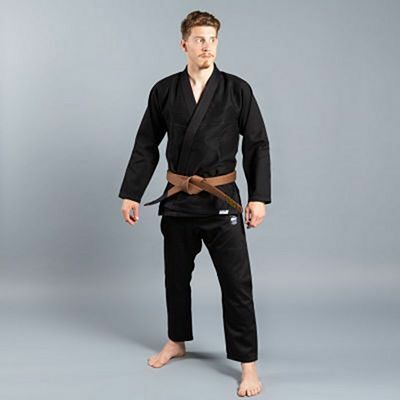 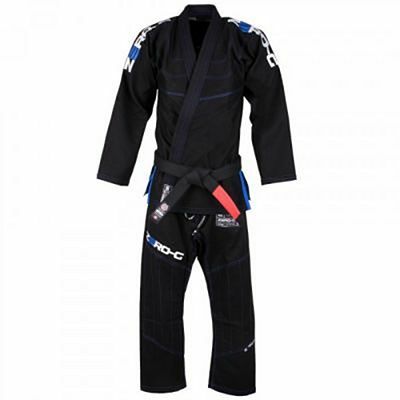 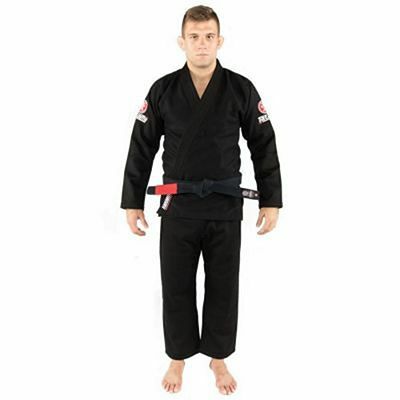 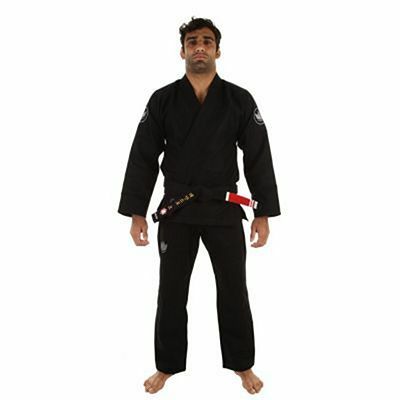 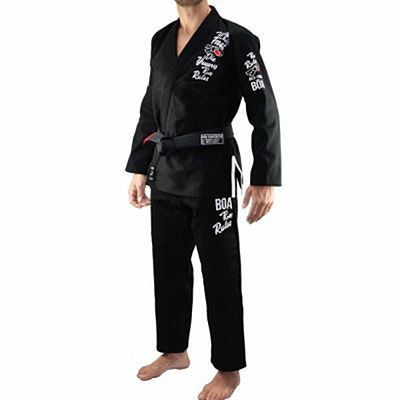 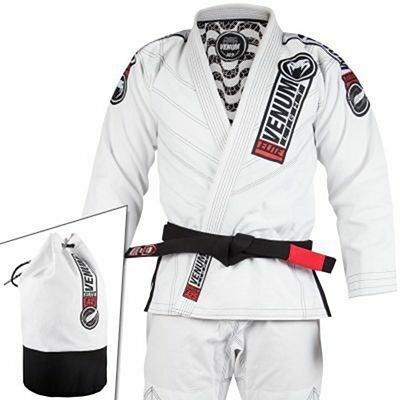 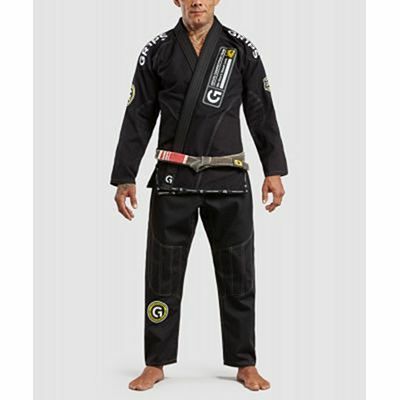 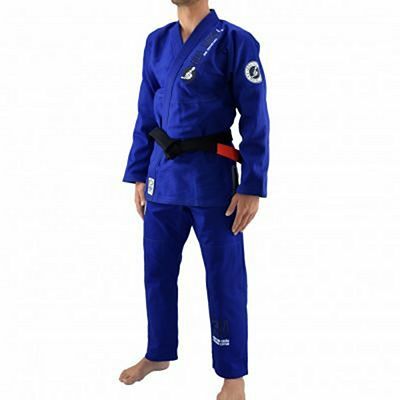 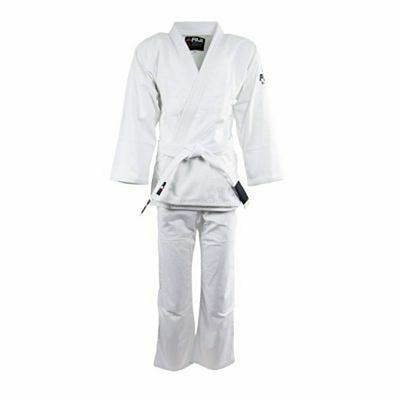 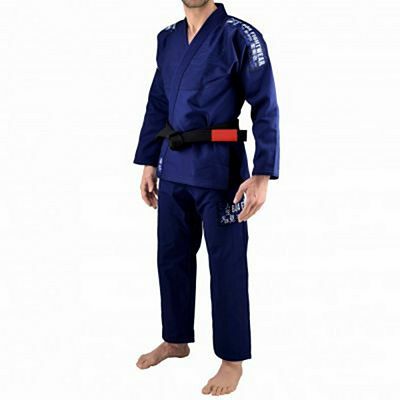 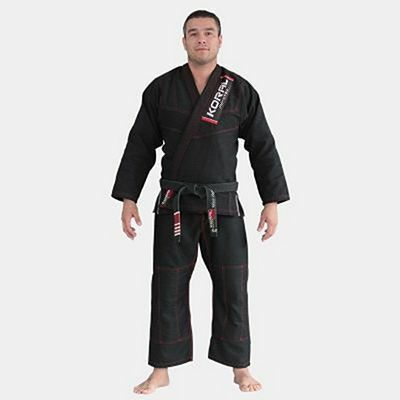 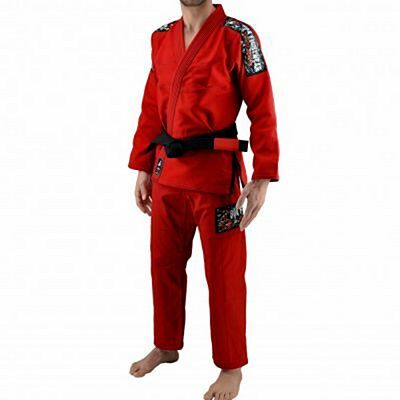 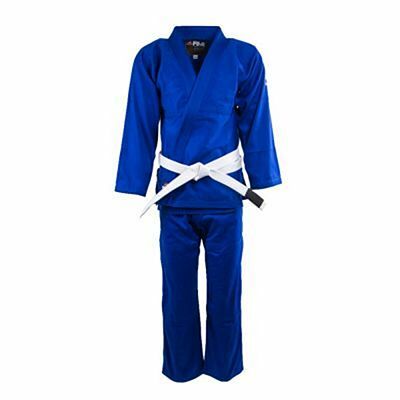 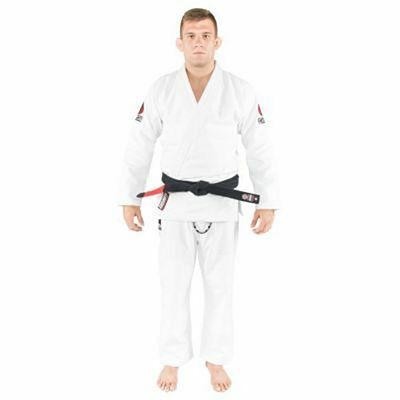 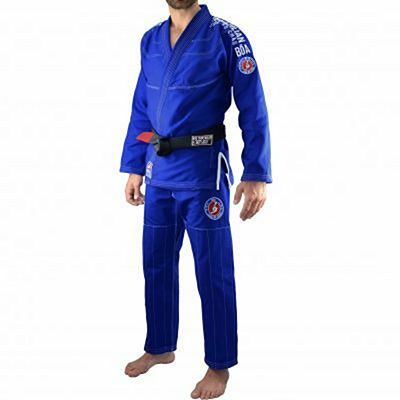 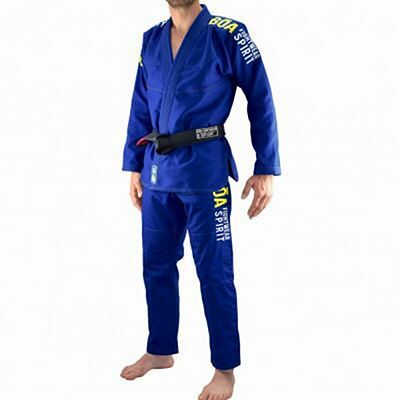 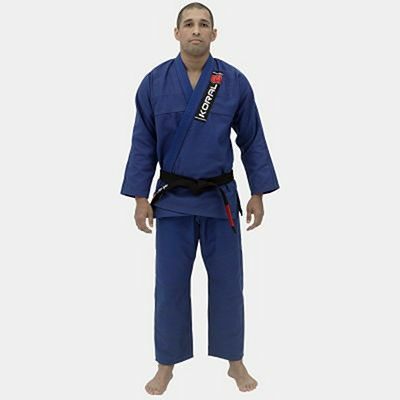 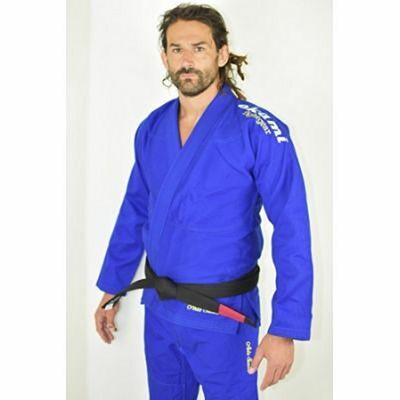 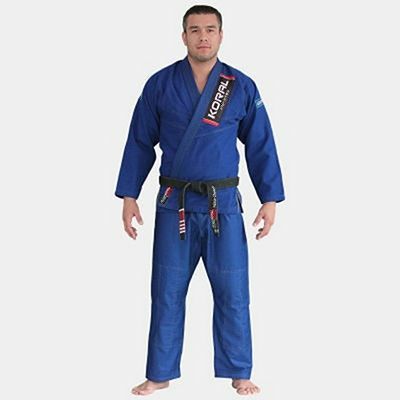 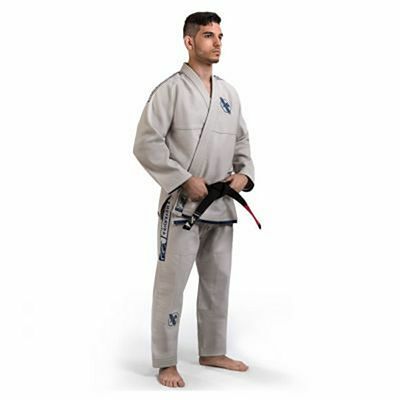 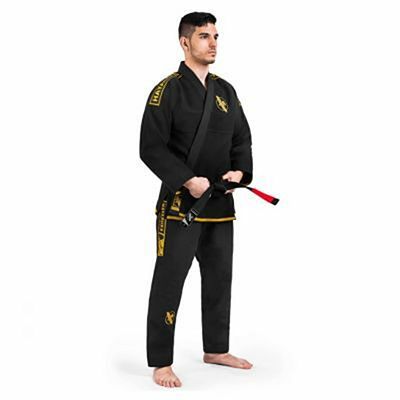 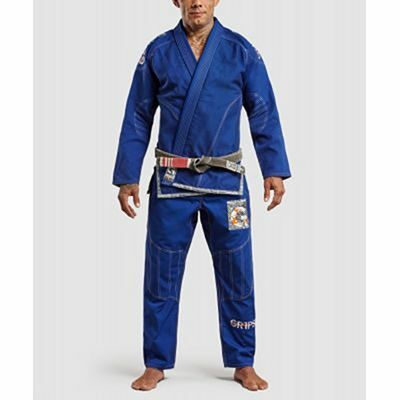 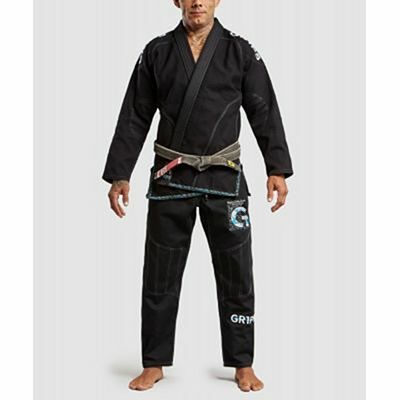 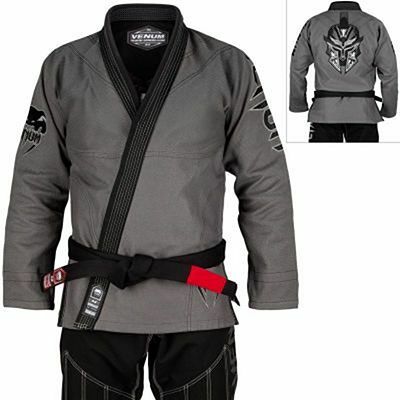 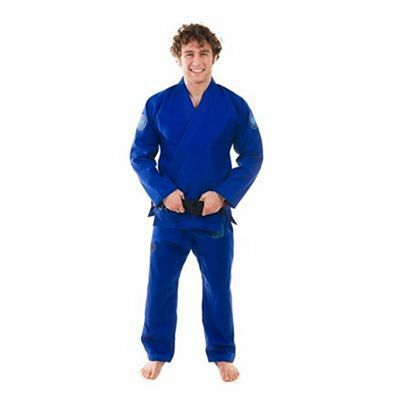 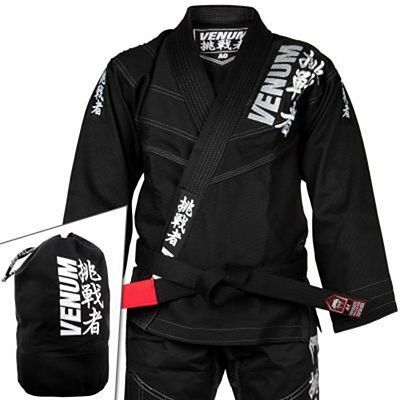 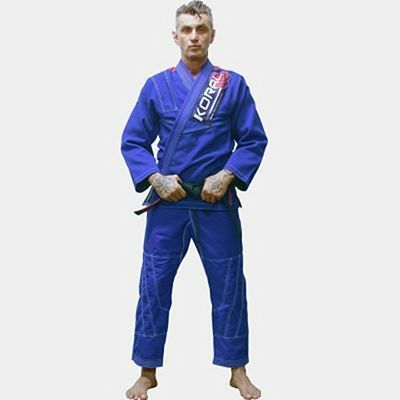 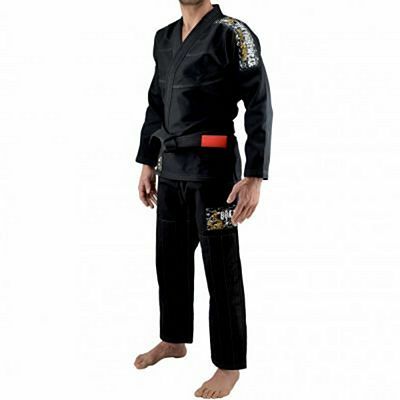 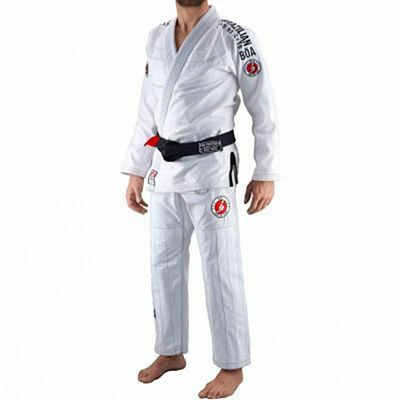 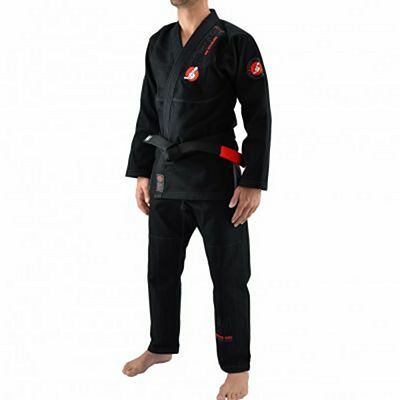 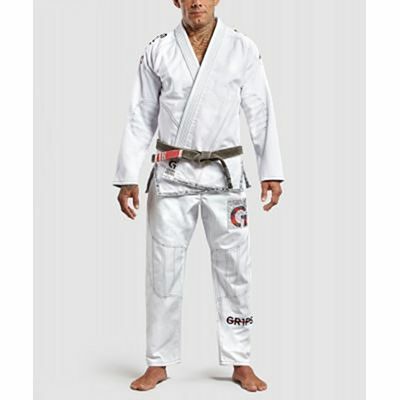 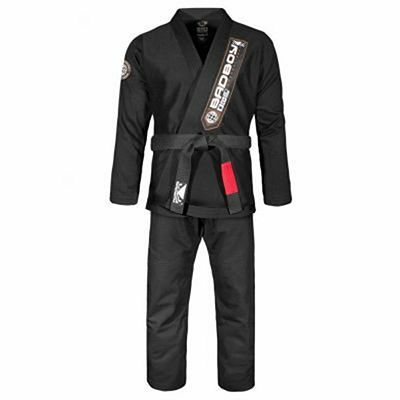 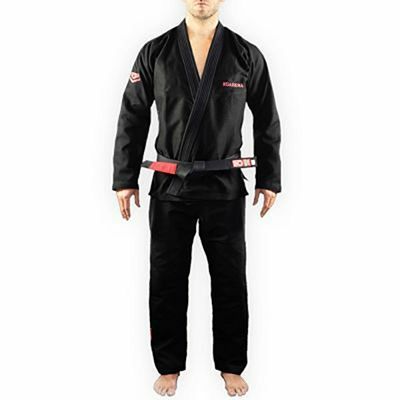 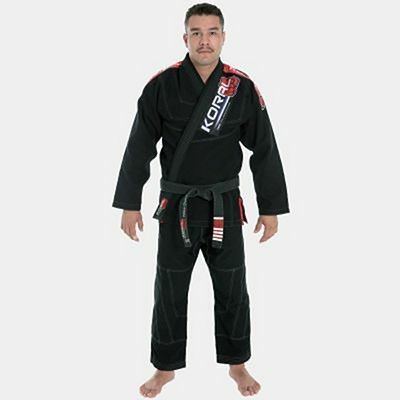 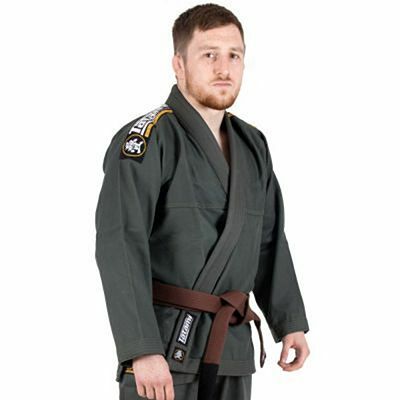 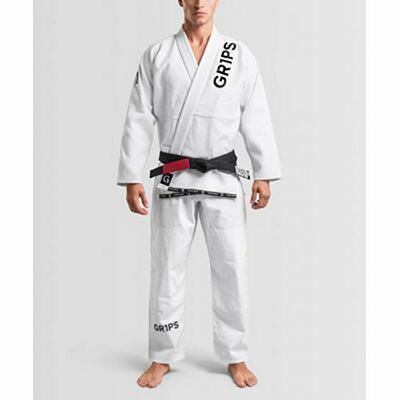 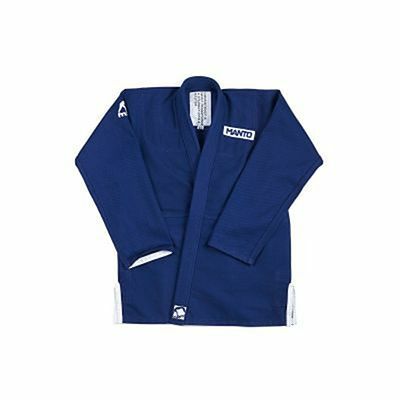 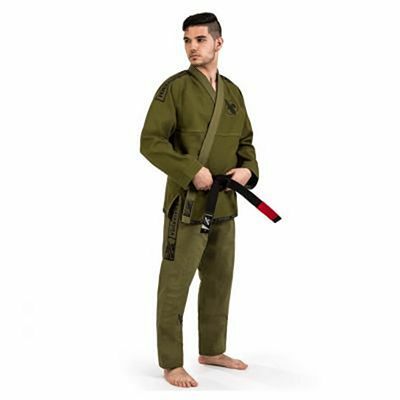 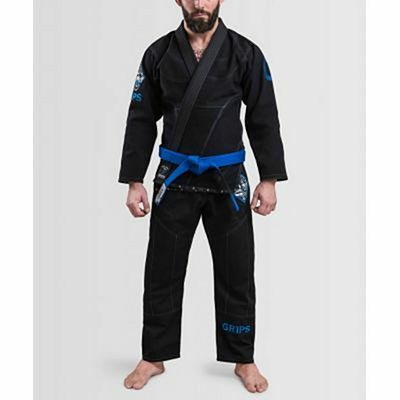 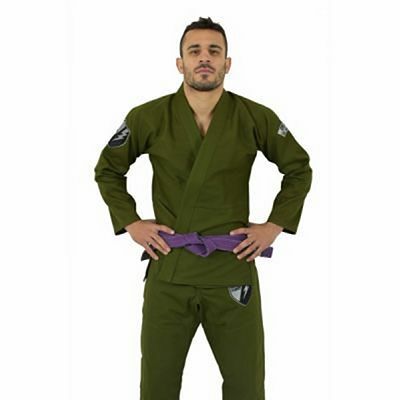 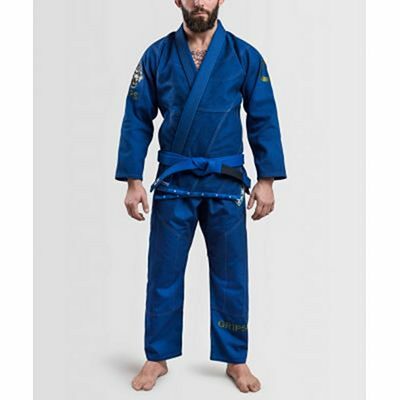 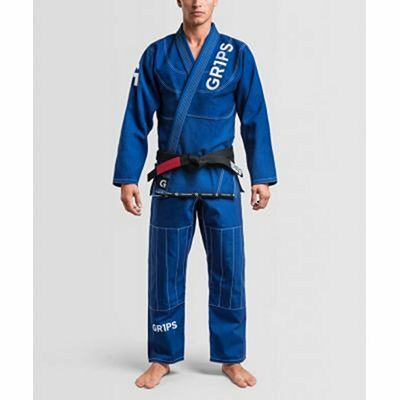 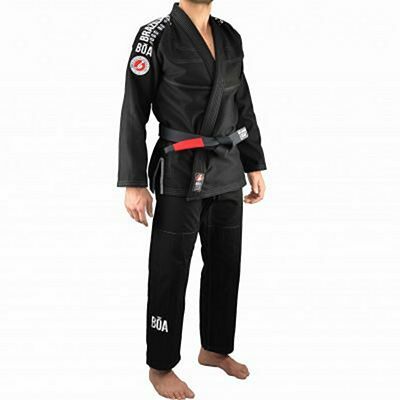 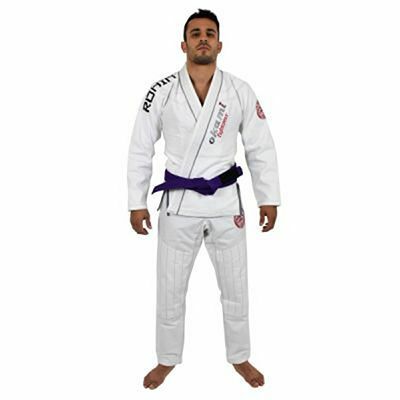 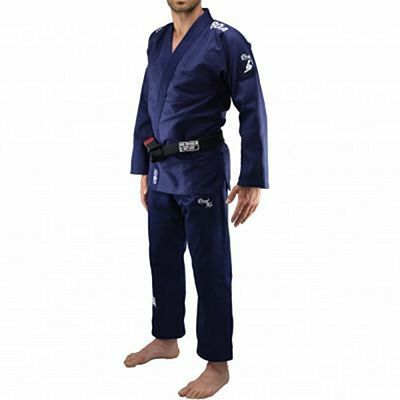 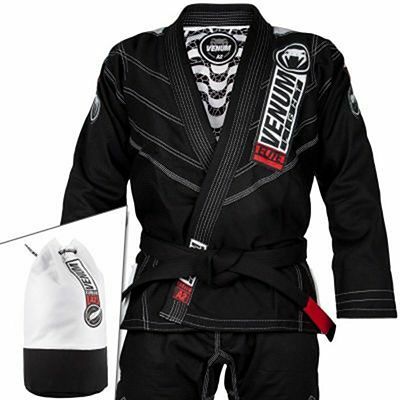 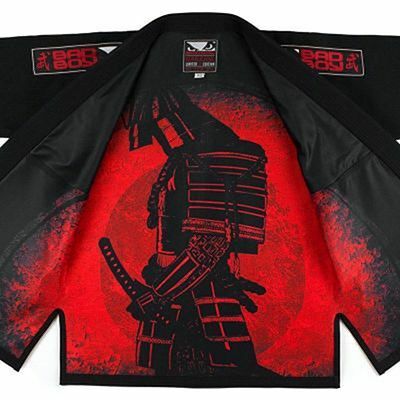 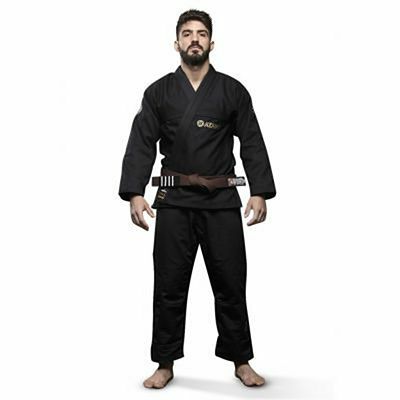 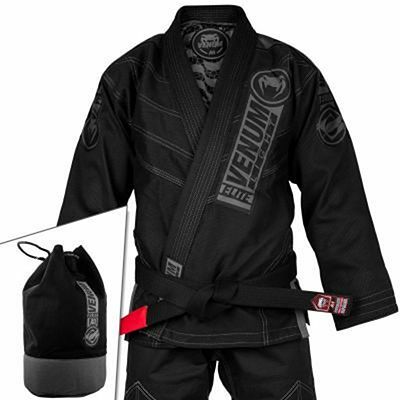 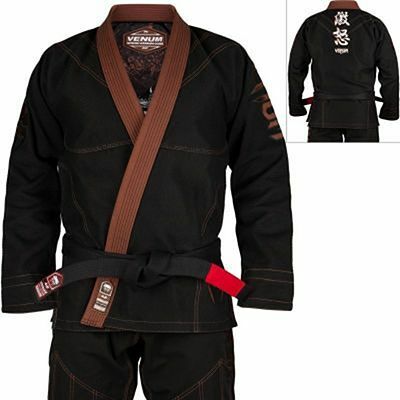 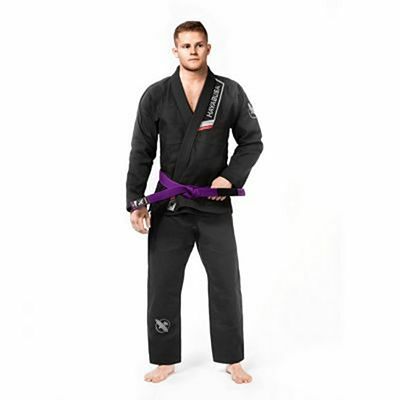 Roninwear has probably the widest range of BJJ gis in the world with gis of all colors, brands and prices. 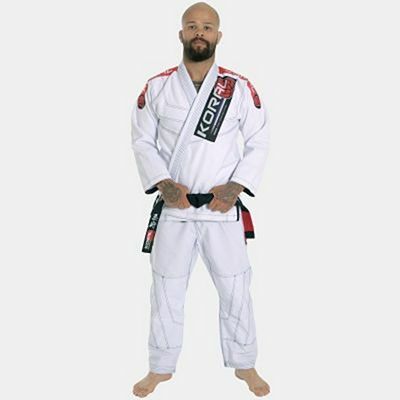 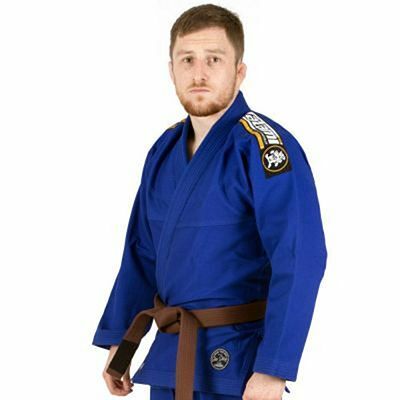 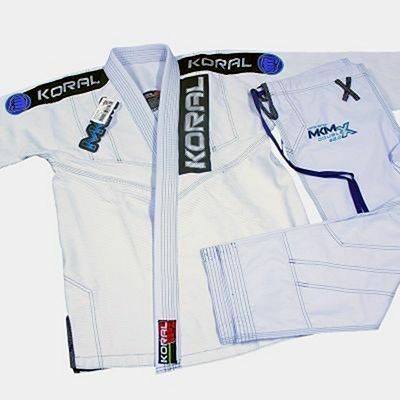 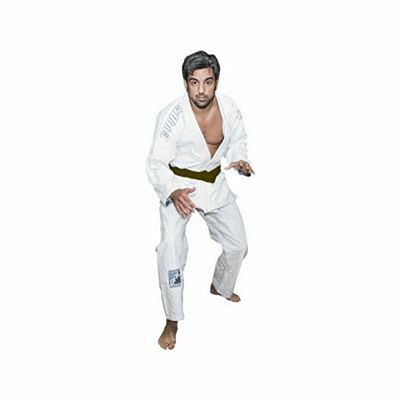 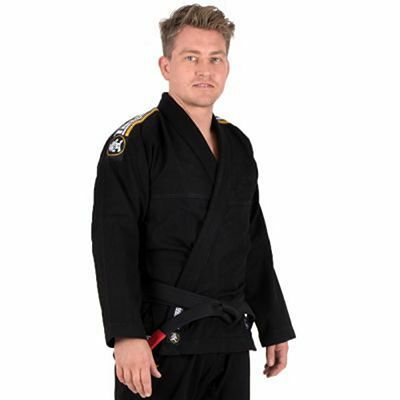 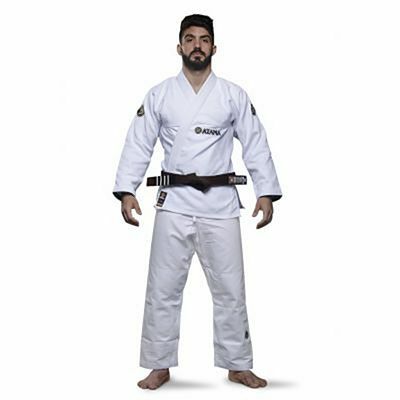 It doesn't matter if you are looking for a cheap BJJ gi with a good ratio quality / price or a highest quality gi from brands like Koral, Atama, Storm or Grips, we have them all. 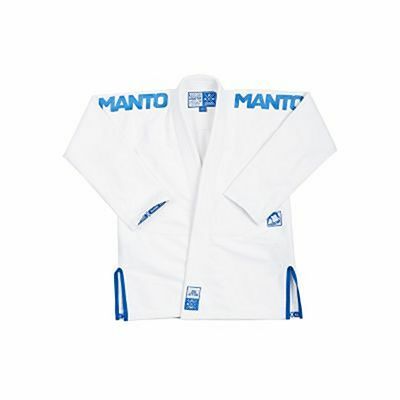 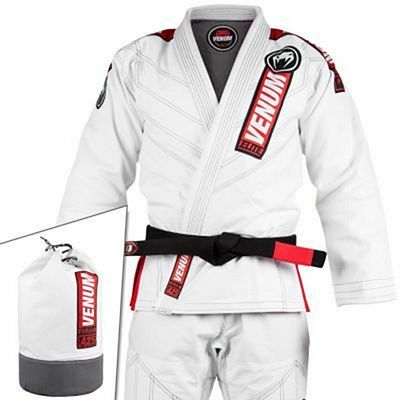 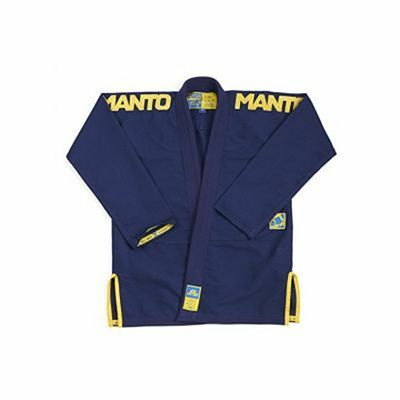 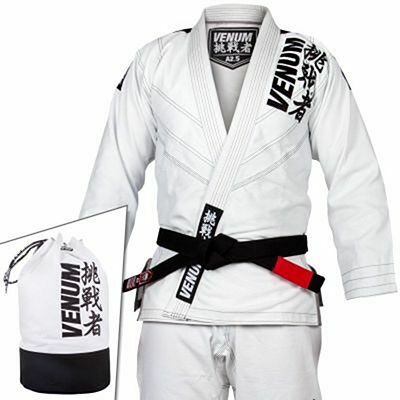 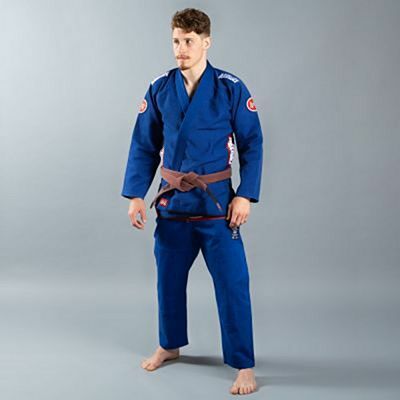 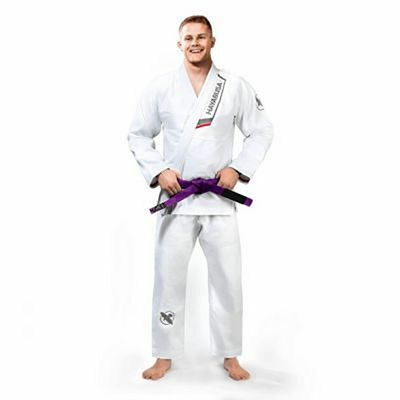 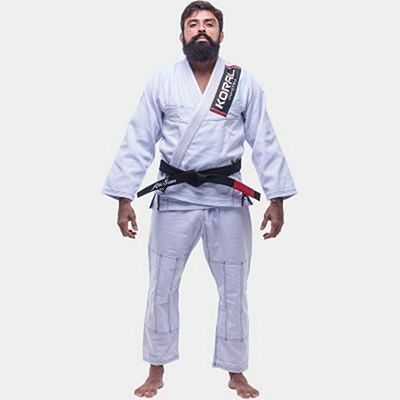 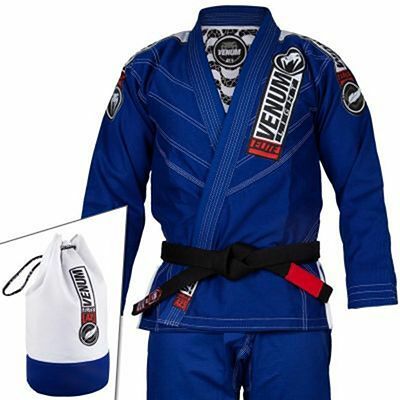 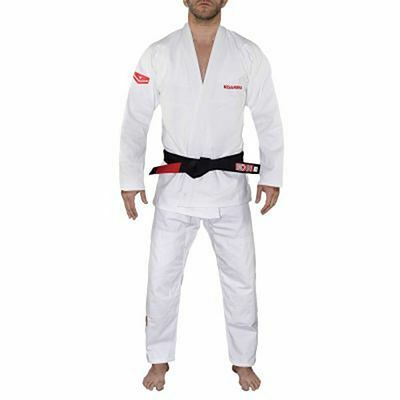 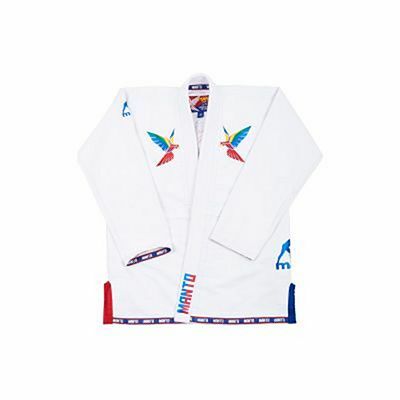 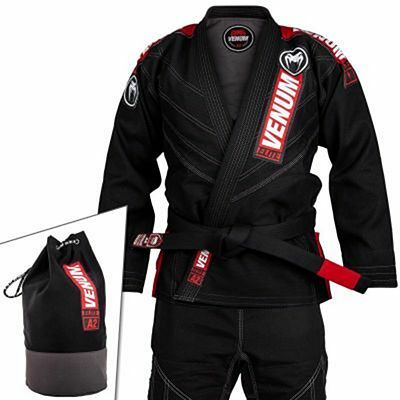 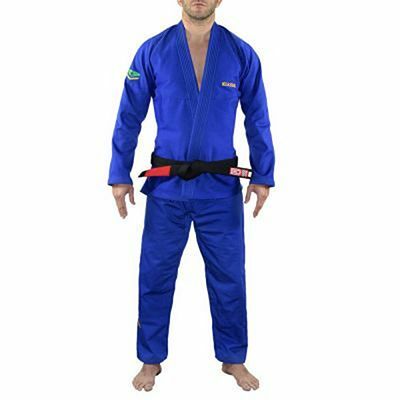 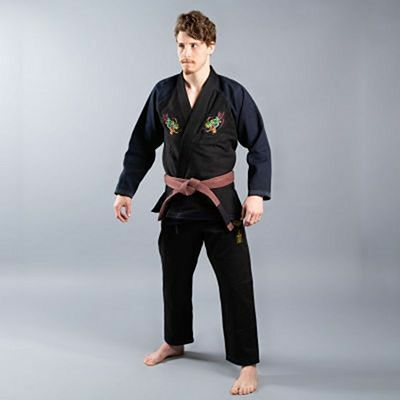 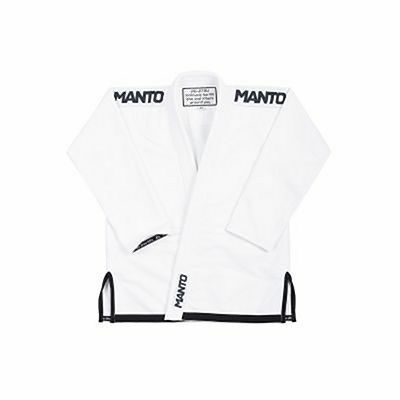 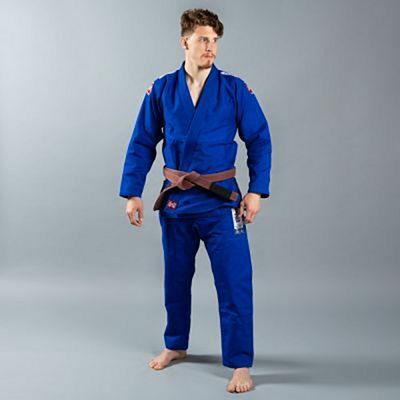 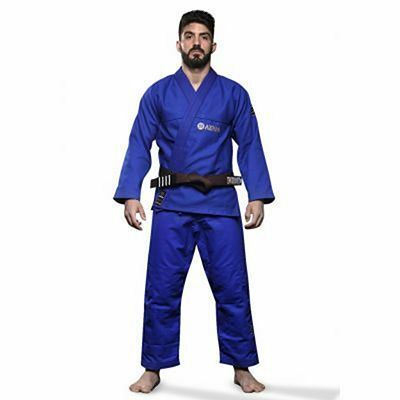 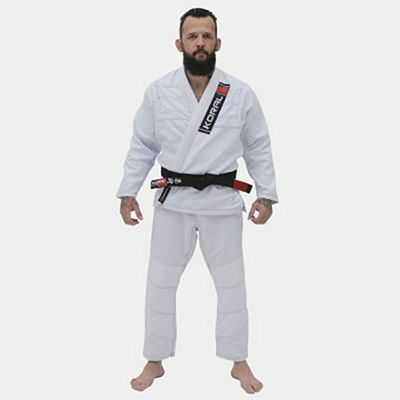 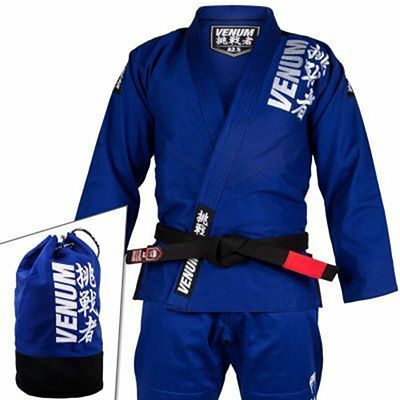 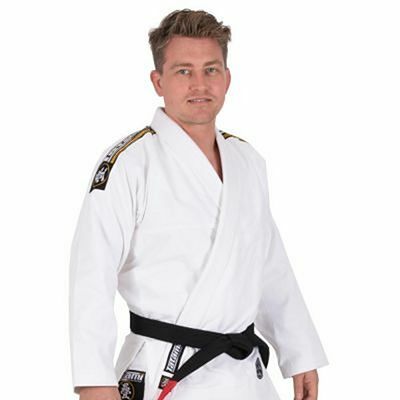 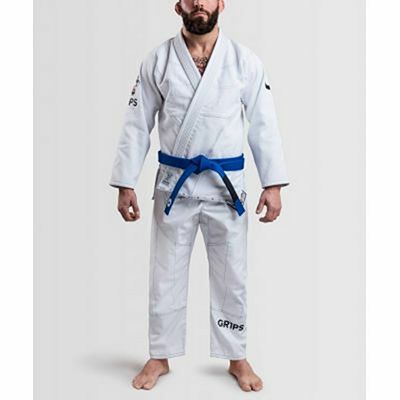 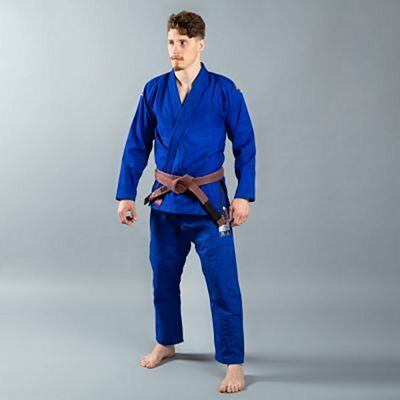 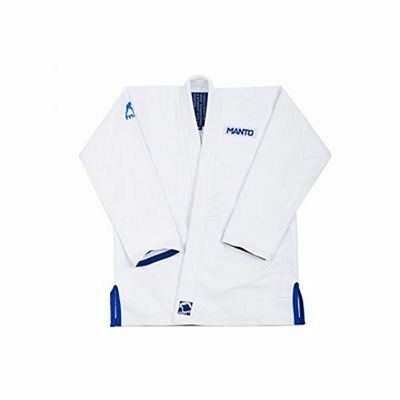 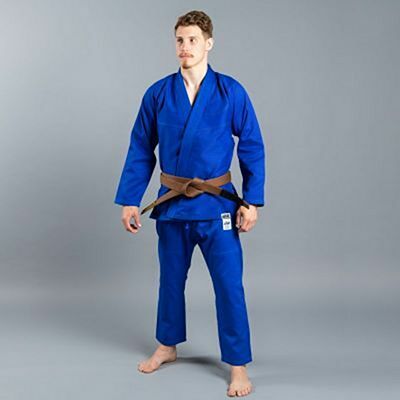 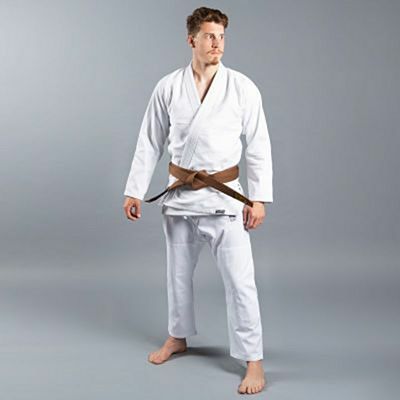 When you need to choose a gi for Brazilian Jiu Jitsu (BJJ) you must know that they are different from the Judo Gi and the gis of other martial arts: the bjj gi is heavier, they use to be pre-shrunk, more fitted and they are made in a very durable cotton fabric. 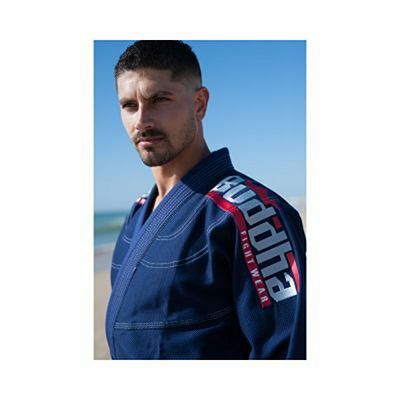 You must also choose the color. 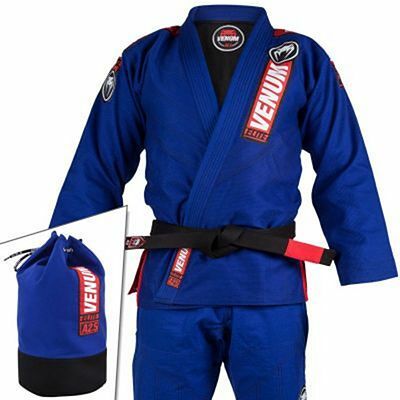 Some BJJ professors require a specific color for their academy, and there are also colors not valid for competition. 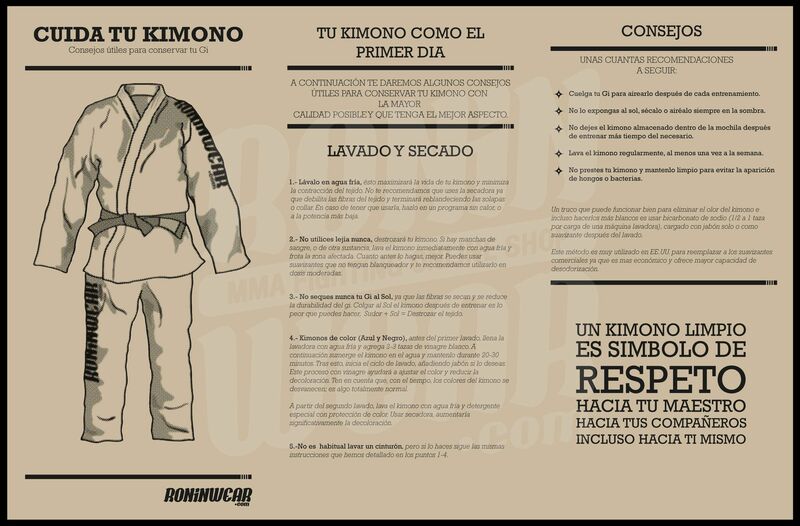 The size is also important: if the gi is too small you can't move easily, and if the gi is big, your opponents will grab you easier..
Te recomendamos echar un vistazo a nuestra guía de recomendaciones y consejos sobre como cuidar tu kimono de bjj para aumentar su duración.